1. Compact and does not take up space: Perfect for setup in narrow locations. 2. Lightweight so it easy to carry. 3. 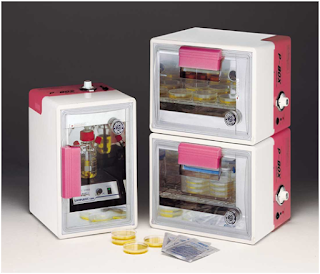 The inner tub has a special surface treatment so bacteria will not adhere to surfaces. 4. Temperature adjustments are easy : you can tell if the heater is on or off using the pilot lamp. 5. Has a cable hole so you cant record the change over time of the temperature sensor. Overheat prevention mechanism which uses a manually recovered thermostat prevents excessive temperature from rising. a. 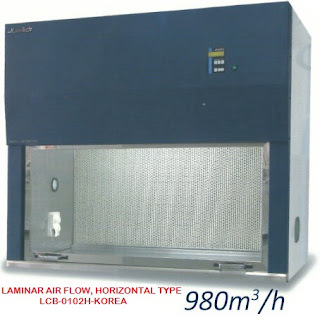 For maintaining samples handled on the clean bench until placed in a large incubator. helicobacter in food hygiene inspections using an anaero park.